In case you don’t know much about Philip Stein, Philip Stein is not just a watch, but an element of to a healthy and well-balanced lifestyle. The Philip Stein timepiece reflects the attitude and personal values of the wearer. The Natural Frequency Technology inside every Philip Stein watch is designed to help the person lead a more balanced and relaxed way of life. One of the product highlights with the launch of Philip Stein’s flagship store is its Sleep Bracelet, a lifestyle product that claims to improve the quality of sleep using Natural Frequency Technology to mimic frequencies that will tune your body to its most relaxed, optimized state. People suffering from that persistent weariness in the morning despite a full night of sleep, this bracelet might just be a solution; purported effects include falling asleep faster, a deeper sleep, and less occurrences of startling awake in the middle of the night. To me, it sound really amazing, and I would love to “experiment” and experience its ‘Power’ someday. 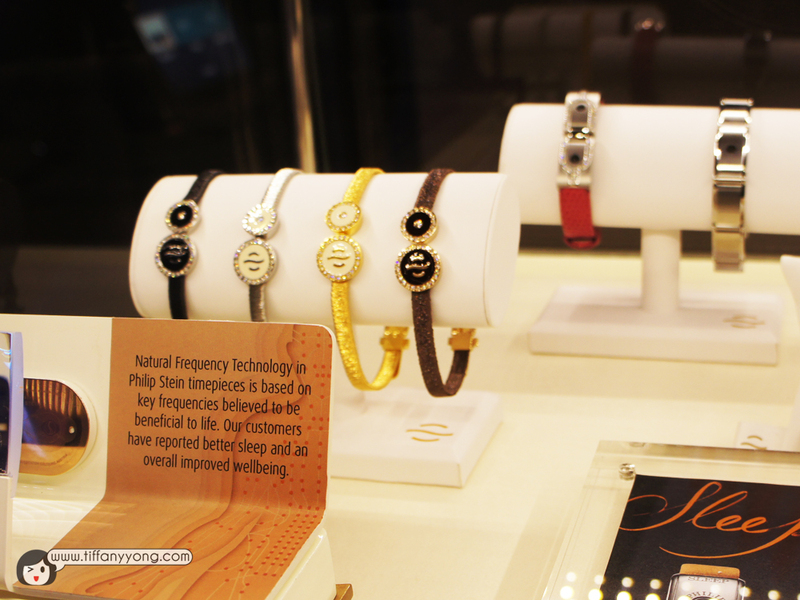 The Natural Frequency Technology in Philip Stein watches are key frequencies beneficial to life and health. The frequencies embedded in the watches provide information to the biofield that makes the person wearing a Philip Stein watch more resilient and adaptable to stress. Based on clinical studies, the technology will also help the wearer have an increase in focus, and an improved overall well-being. 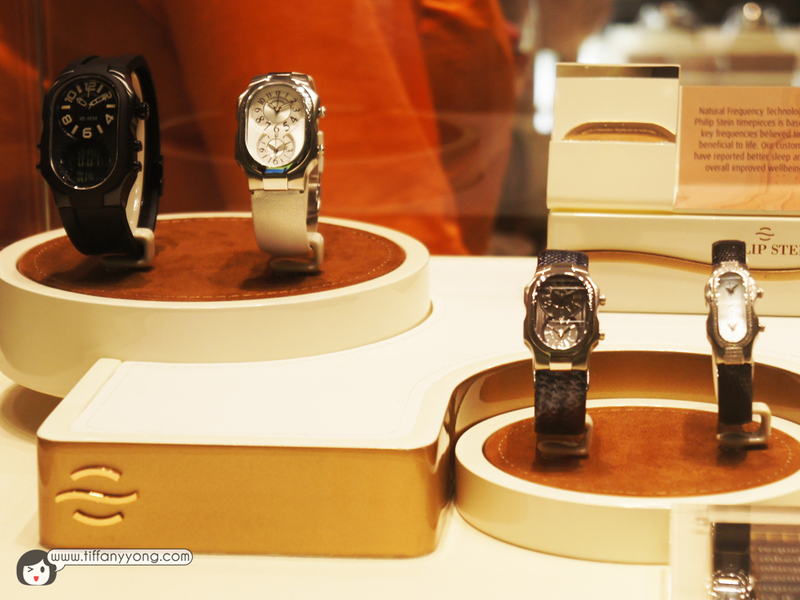 This “Feel Good Watch” has also been seen and worn by several international celebrities including Madonna, Oprah Winfrey, Samuel L Jackson, Big Bang, Jackie Chan, Jet Li, Nicholas Tse, Rupert Murdoch, Wang Lee Hom and Eason Chan. 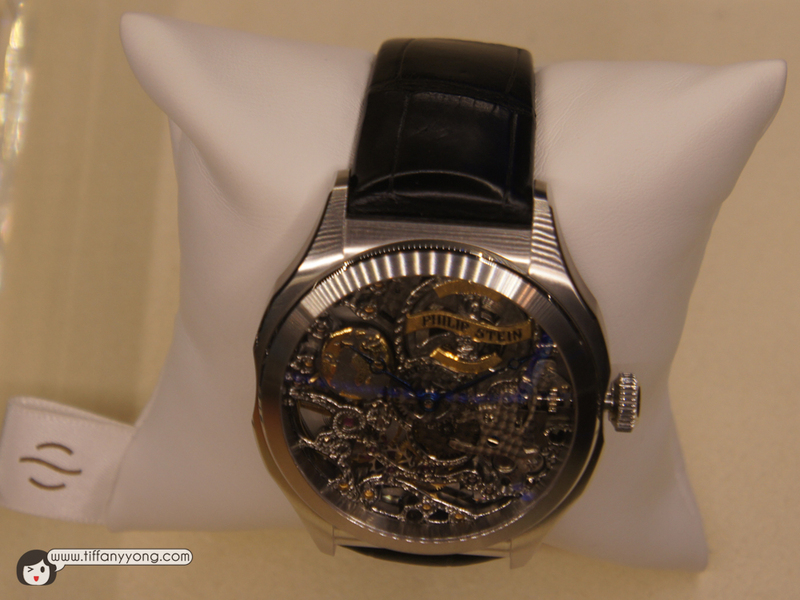 I also saw the Philip Stein Round Prestige Limited Edition KUDOKE, an unique skeleton timepiece hand-made by Stefan Kudoke, a specialist in the art of skeletonising. 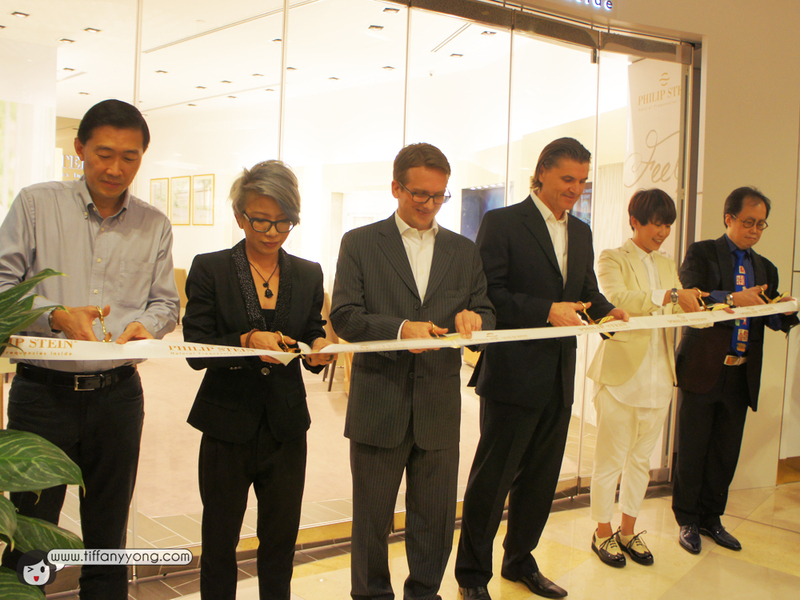 There are only 25 pieces exist worldwide and Singapore carrys 2 of Stefan Kudoke’s exquisite hand-crafted timepieces, priced at $25,355. And I was LOOKING AT ONE OF THEM! Each watch mechanism is skeletonised and engraved by Kudoke by hand. The globe shape, symbolising Earth, grew to be the signature feature of this watch-lover’s collection. Carved from the mechanism’s platinum, creating a 3D optic, the seas appear to be sunken and the continents raised. The whole gradient effect is enhanced by the contrast of yellow gold and black rhodium, a galvanic covering. Each globe varies slightly in design, each engraving is different. 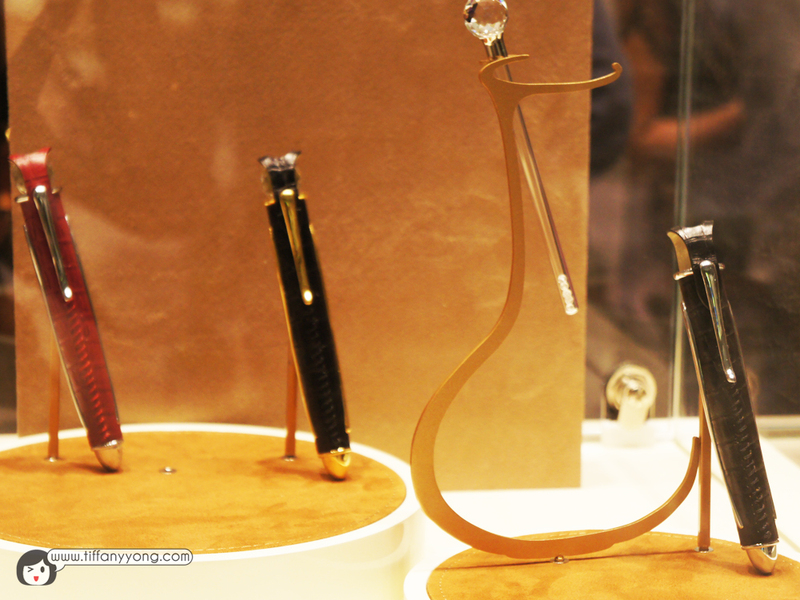 Combined with the highly delicate handcraftsmanship, this ensures that each piece is unique. A case of high-grade stainless steel surrounds the visibly fascinating inner workings of the Philip Stein Limited Edition watch and a luxurious, black crocodile leather strap completes the stylish effect. The elegant wand, made with Swarovski crystals, is perfect in every way except one thing. I can’t use it to do a “Expelliarmus“. If you are a wine aficionado or connoisseur, the wine wand might really do magic. It uses natural frequencies to aerate wine in minutes rather than hours. 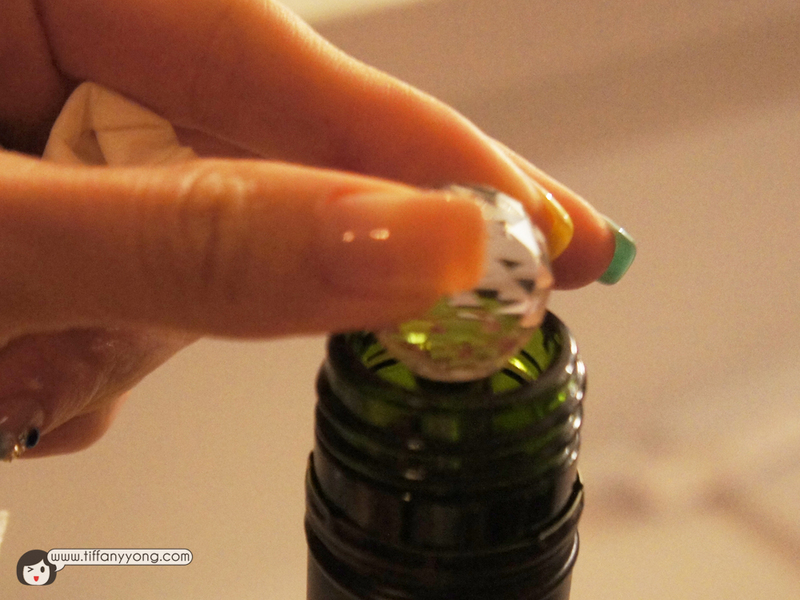 Placing the wand into the bottle of wine and perfecting it within minutes! 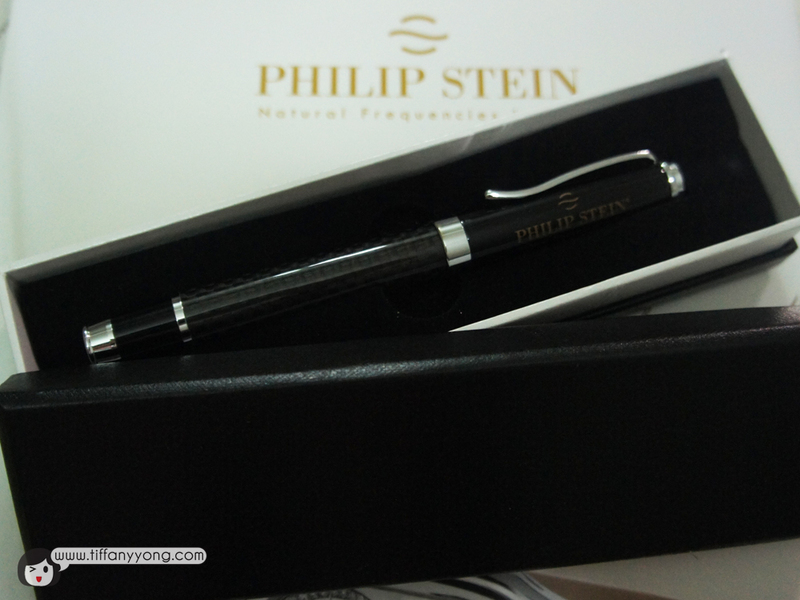 With the compact and elegant wand, the Philip Stein Wine Wand preserves the natural aroma and taste of your wine during the aeration process. What’s more? 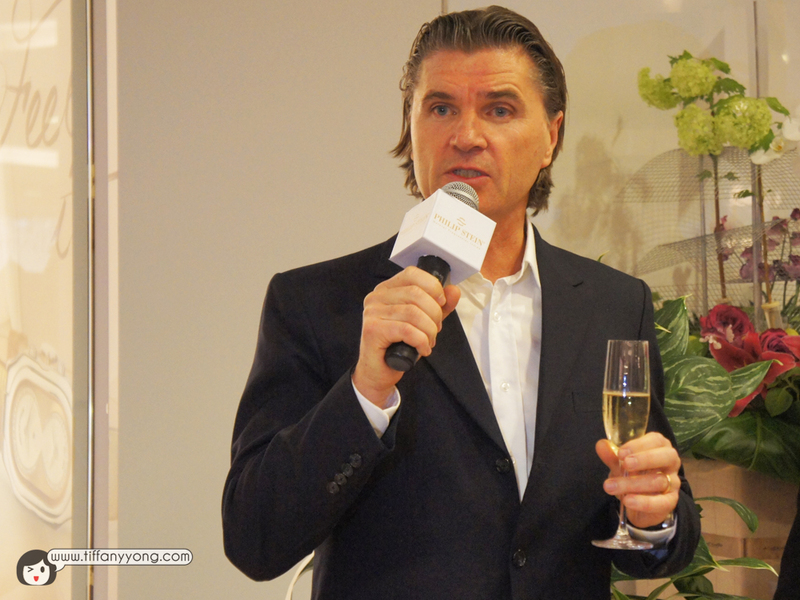 It enable you to enjoy the full bouquet and taste of wine within minutes, not hours. 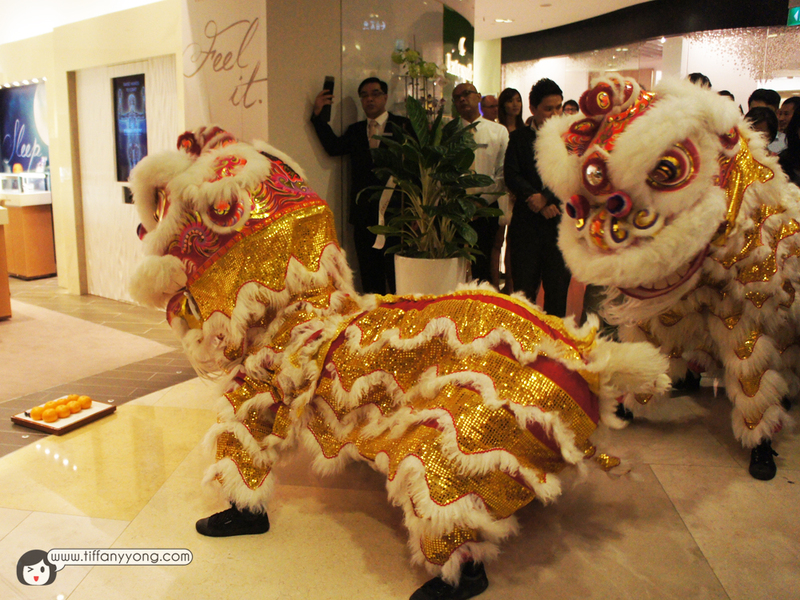 First of all, thanks Priscilla and Irene Ang from Fly Entertainment for the invite! It’s my great honour to be able to attend such a grand event! 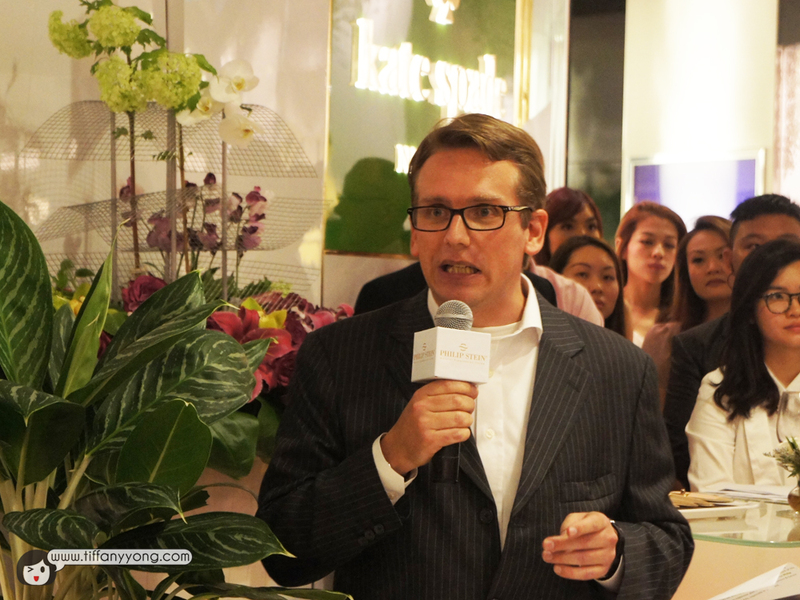 Located on the 3rd floor of Ion Orchard, just next door to Agne B and Kate Spade, the Philip Stein store’s white and clean layout emits elegance. 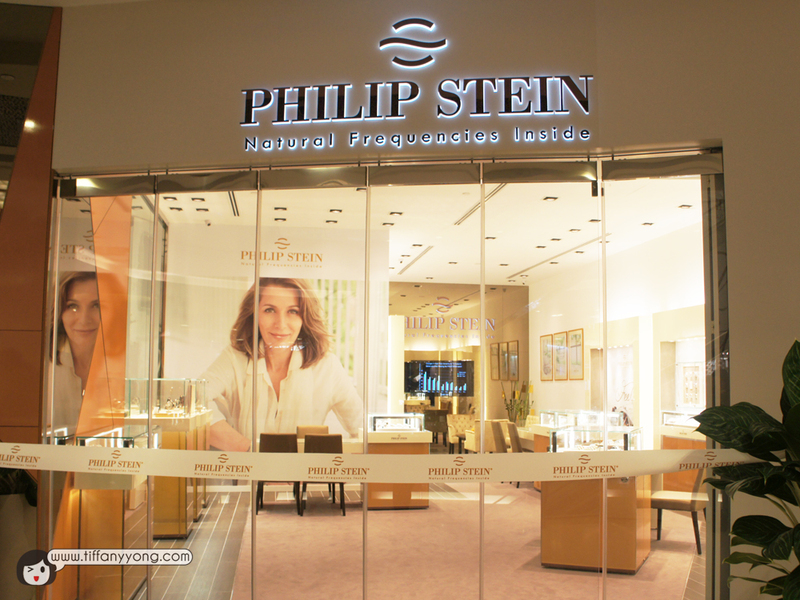 Unlike some stores where you feel really stressful and can’t wait to get out the moment you step in, I felt relaxed and peaceful in the Philip Stein store. Not sure why I look like a kid trying to act “adult” in this photo, but I had fun dressing up for the event, not to forget, getting my nails done at Bellis Nail just before the event! 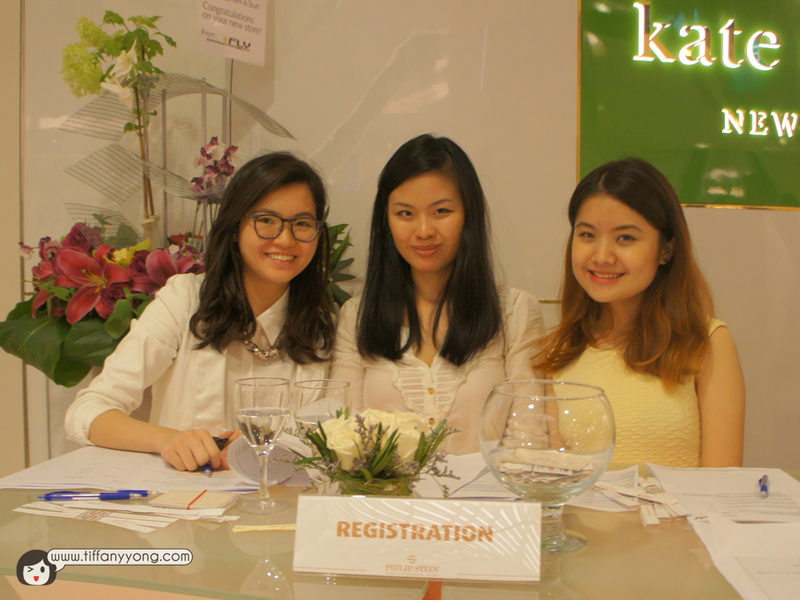 Check out Priscilla’s blog about the event! 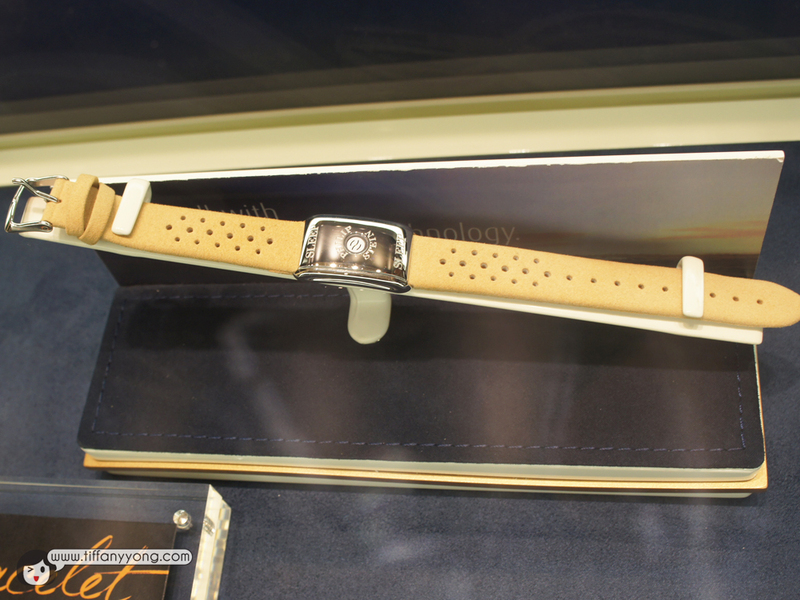 With this thin wristband, you can actually see how the different Philip Stein watches look like on your hand! How so? Just by using the Philip Stein iPhone app(beta) which uses augmented reality to enable the viewing of the different designs. I found it pretty cool, as this means you can find your favourite design or the one most suitable for you without having to go to the shop physically! P.S. Hopefully more affordable too, because I really hope to get one for my parents! 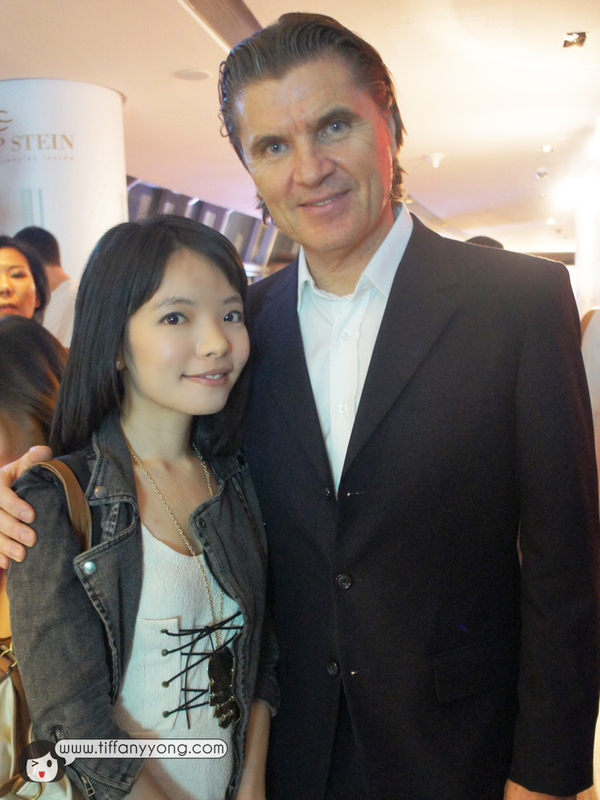 Founder and President of the Philip Stein Group, Mr. Will Stein, was here to celebrate the flagship store opening which tied in with their first jewellery collection – Calgaro. 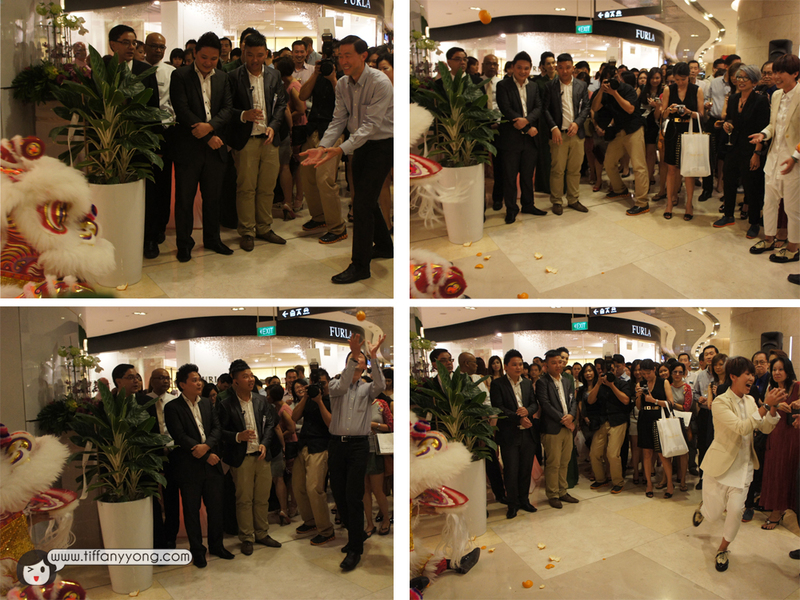 This is their second store in Singapore, the first having opened in July last year at Millenia Walk. “When you sit quietly or meditate, close your eyes and relax, your brainwaves are in a very calming state with frequencies between 8-12hz, also called the Alpha state. Embedding this and other beneficial frequencies inside the watch therefore acts directly on the human biofield, promoting relaxation and making the wearer more resilient and adaptable to stress.” — Will Stein. 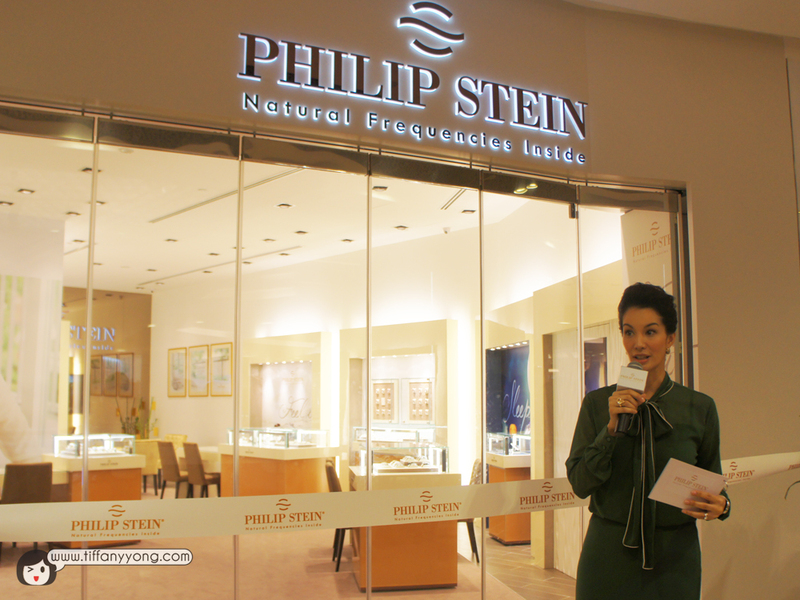 Want a piece of Philip Stein? A lucky guest is here to visit! 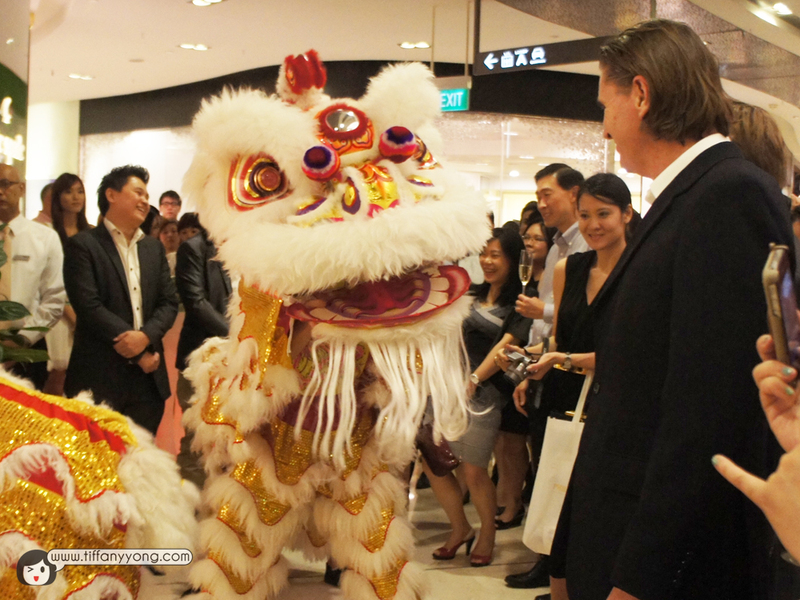 Let them bring luck and prosperity to Philip Stein Flagship store. 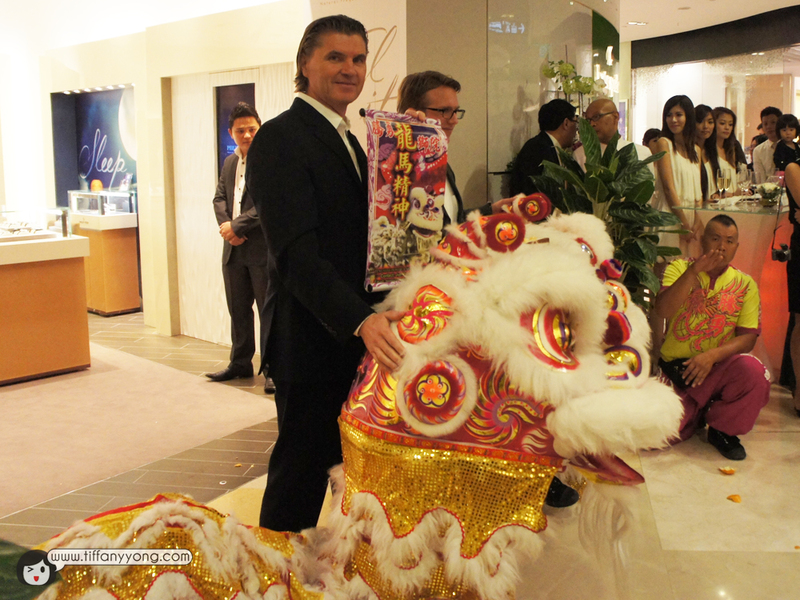 The event at ION Sky, hosted by Nadya Hutagalung, treated the guests to a symphony of experiences which indulged their 5 senses. Upon entering ION Sky, guests were transported to a calming environment with a saxophonist playing soothing tunes accompanied by the relaxing scent of various flowers and herbs. We were treated to a blind taste test on water and lemon wedges which were subjected to Natural Frequencies using the PHILIP STEIN Life Card. 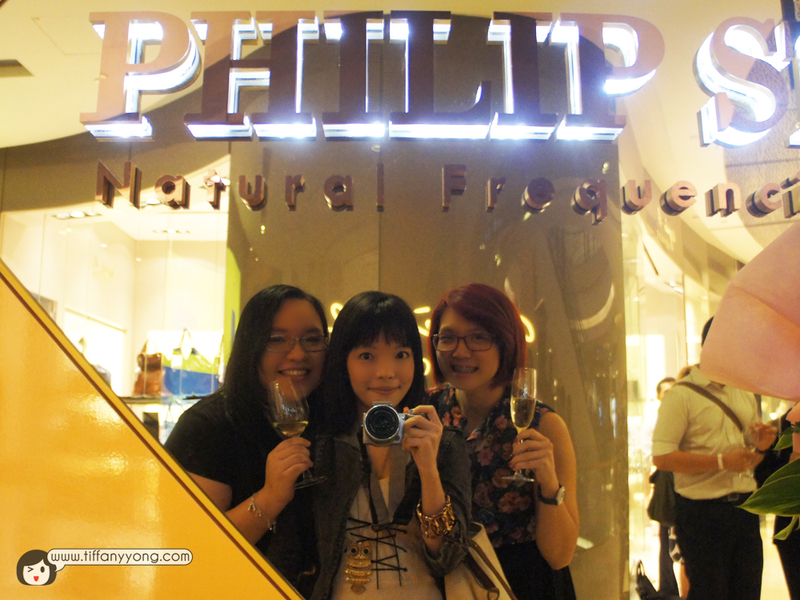 I also took the opportunity to taste the effects of NFT when the PHILIP STEIN Wine Wand was used in the wine. 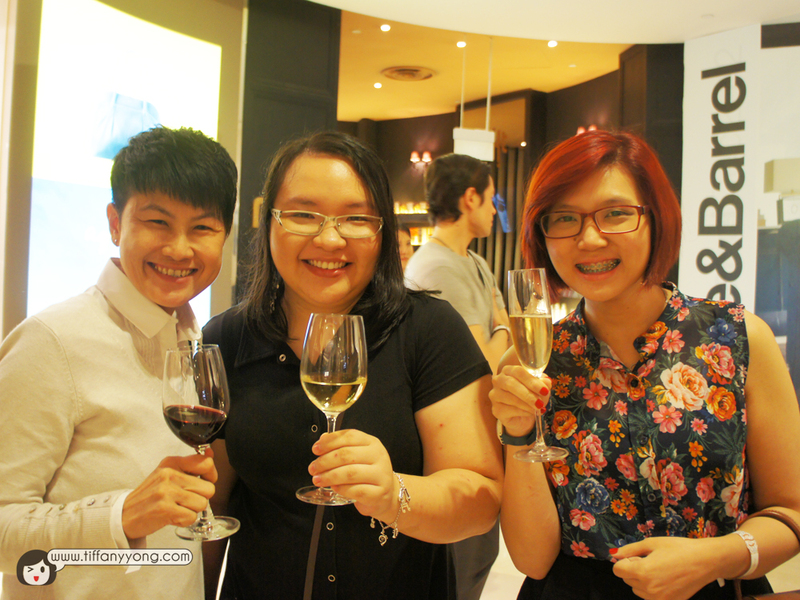 There was really a difference in the texture and taste of the wine! It was really fun knowing and meeting new people. 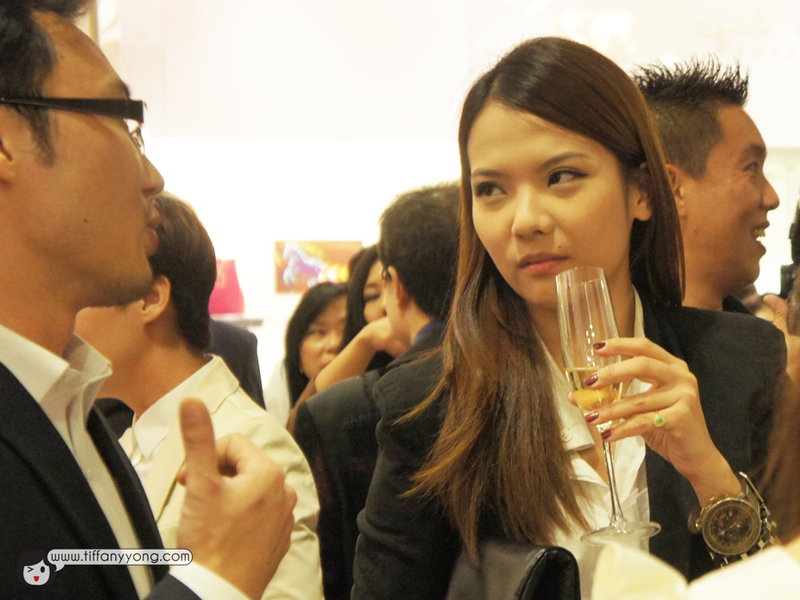 I had a fun time spotting the various high profile professionals and celebrities. 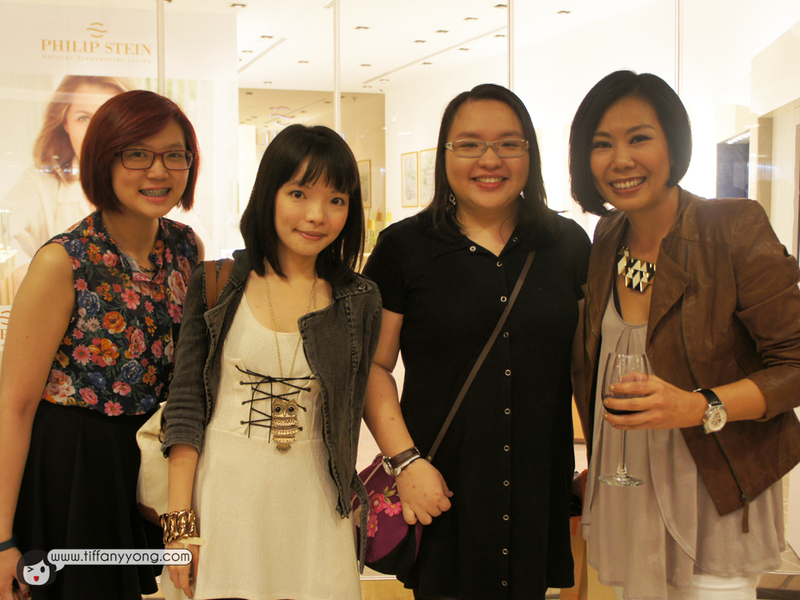 Tse Lyn, me, Priscilla with Irene Ang! It was really fun chatting with Joanne! 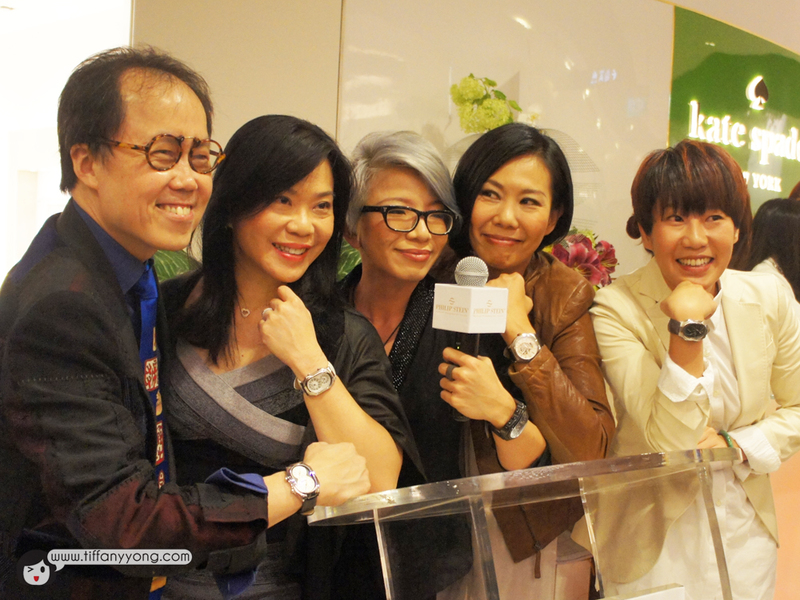 She shared with us her first hand experience trying on the watches and also working with people who wore the watches and sleep bracelets. 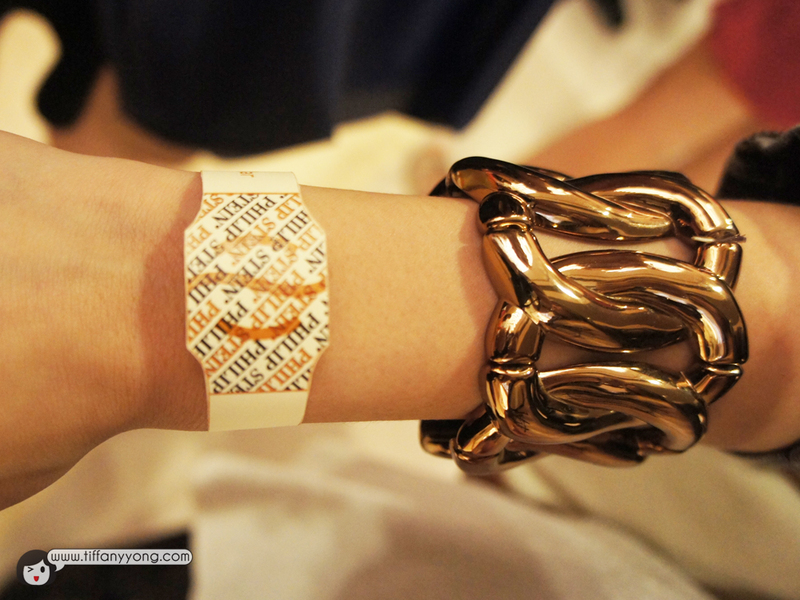 So it’s really true that it makes the wearer calmer and more relaxed! 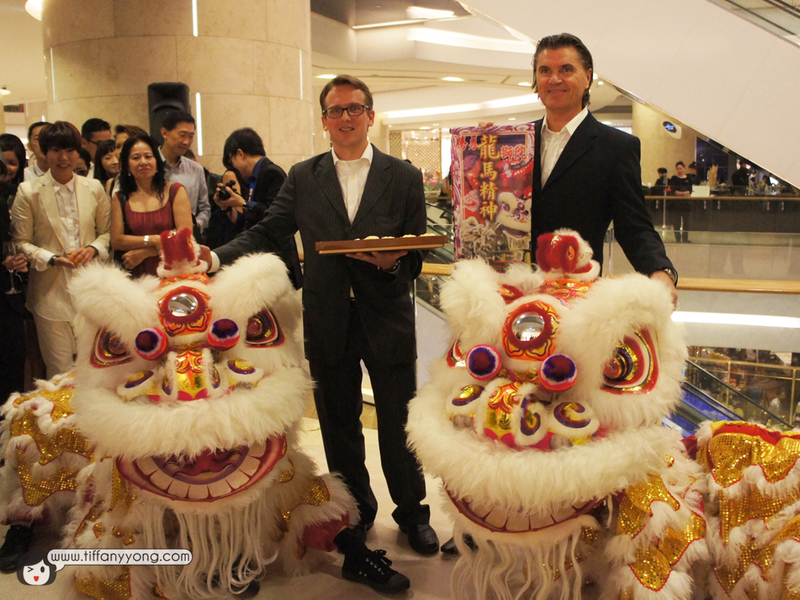 After all the mingling and lion dance, we were treated to an after-party at ion Sky, an observation gallery at the 55th floor of ion Orchard Mall. OK, I’m just fooling around! 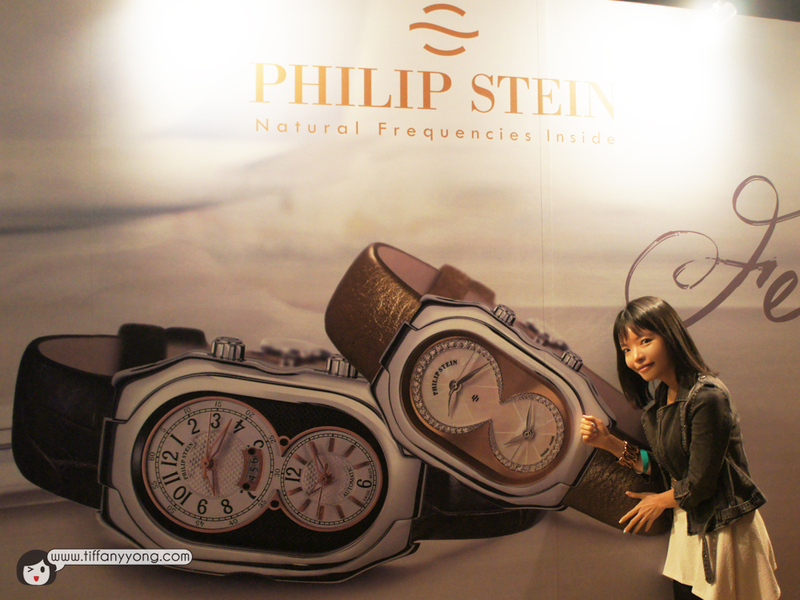 A gift from Philip Stein – Natural Frequency Technologies inside? Nonsense aside, the event was indeed an eye-opener for me, and Fly Entertainment really organised and managed the event fantastically. 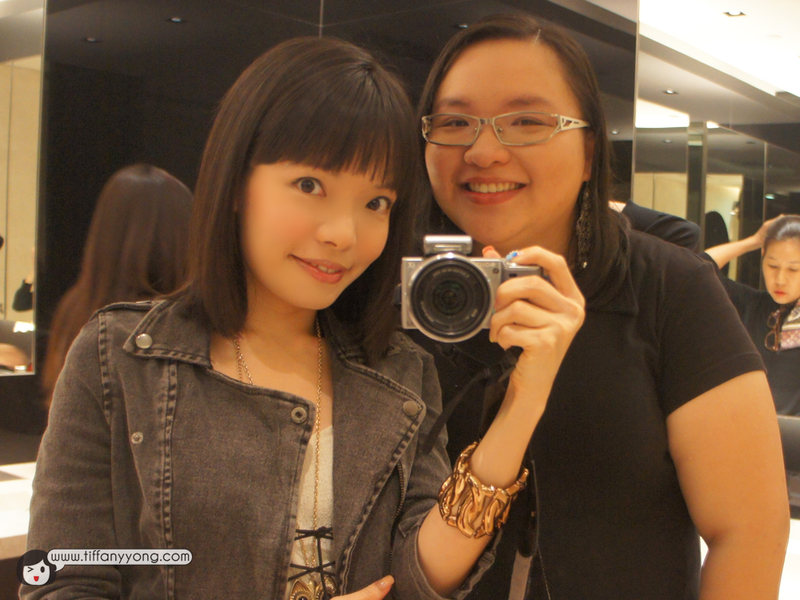 I really enjoyed the day and once again, thanks to Fly Entertainment and Priscilla! 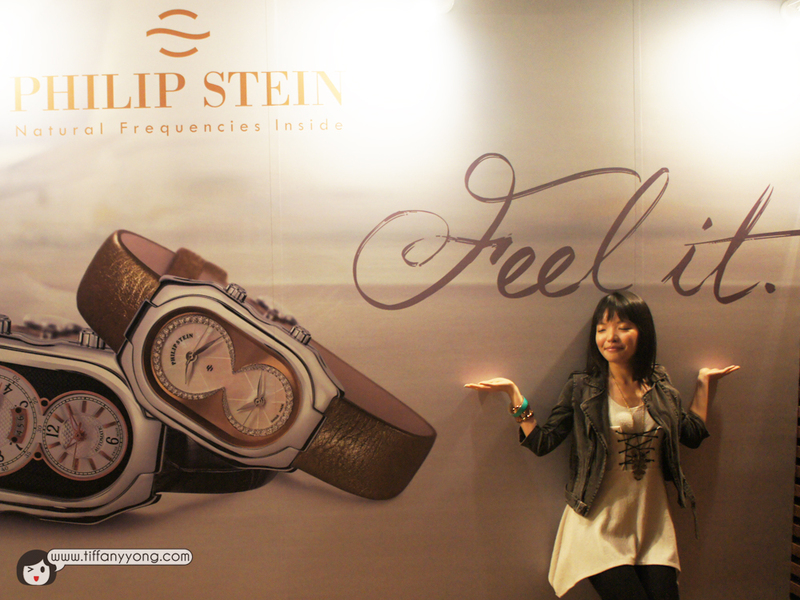 For more information on PHILIP STEIN watches, please visit http://www.philipstein.com/ or their Facebook Page. Event invitation from Fly Entertainment. No monetary compensation was received for the event coverage.